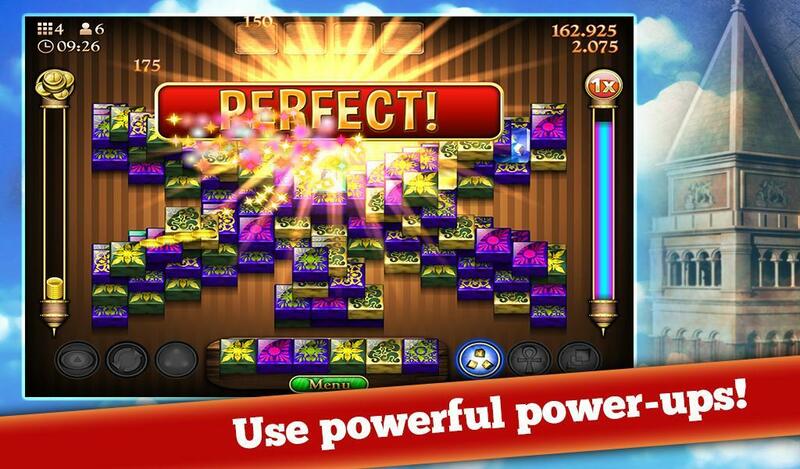 Mahjong Solitaire Mystery Game is a FREE mahjong game! This classic mahjong solitaire game includes quests and mystery to solve!Are you ready for an Adventure? Mahjong Solitaire is one of the most popular board games in the world. It’s easy to learn and fun to play! Match pairs of identical Mahjongg tiles. Solve each board to solve and ancient mystery! There is a larger quest at hand. 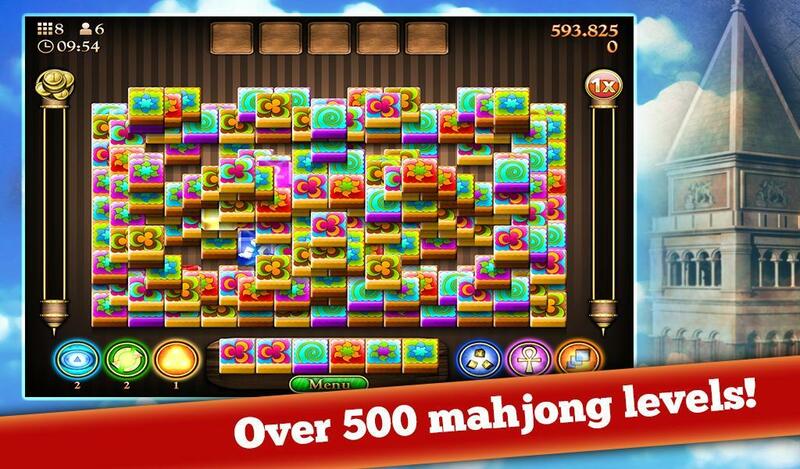 With each mahjong board you play you get closer to finding the 13 lost paintings! Repair the old machine to save the historical city! Unlock new levels, collect unique power-ups and coins! 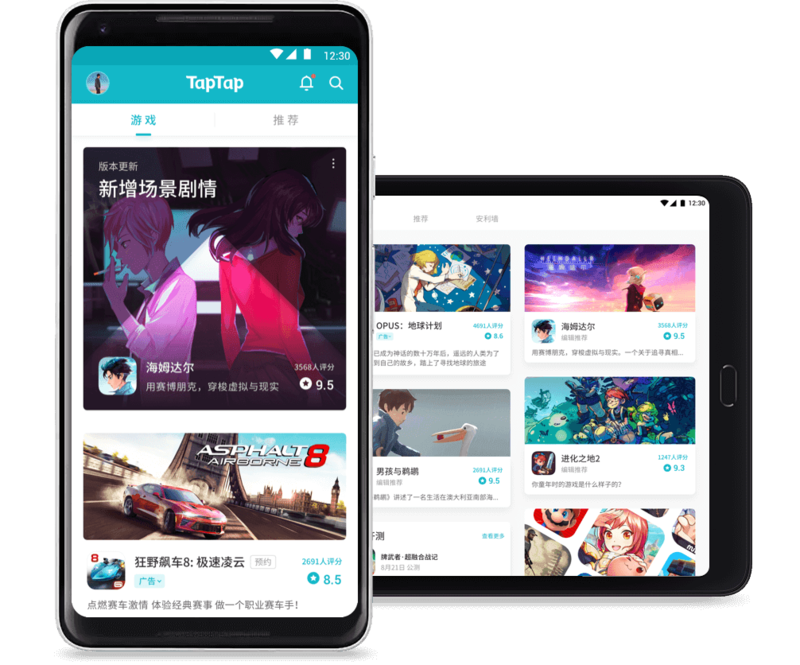 Use shuffles, reveal mysterious hidden passages and more! Playing Mahjong Solitaire is very simple: find and match pairs of identical tiles. Match all tiles to complete a board. • Fun goals to achieve! 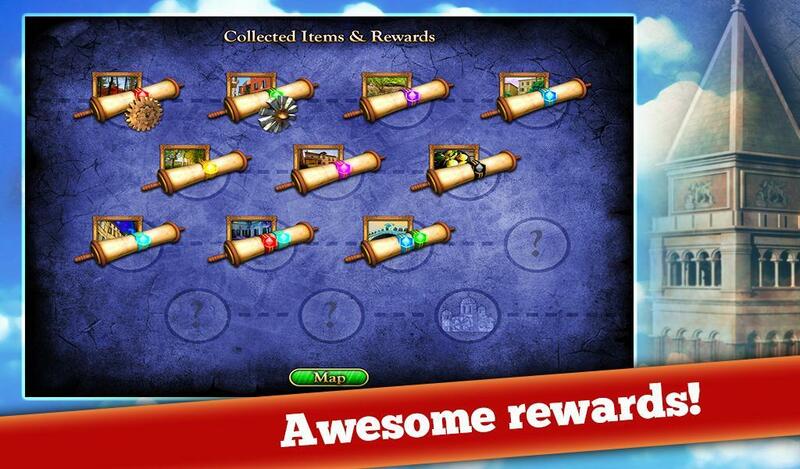 • Collect Awesome rewards and coins! • Find all 13 lost paintings from the past a well hidden secret! • Repair the old machine to save the historical city! 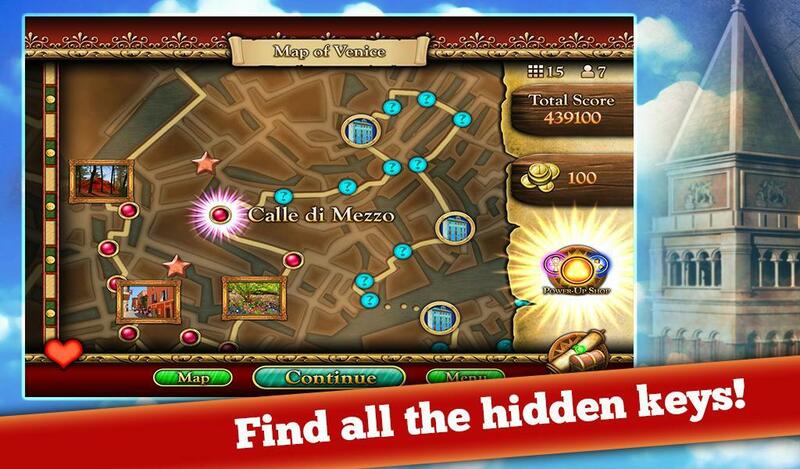 • Gather special power-ups to help you on your quest through the city of Venice! • Get an extra bonus by destroying as many tiles as possible in one rush! • Buy extras with your coins! 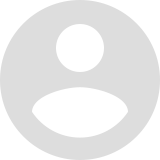 • Use the joker and other awesome power-ups! 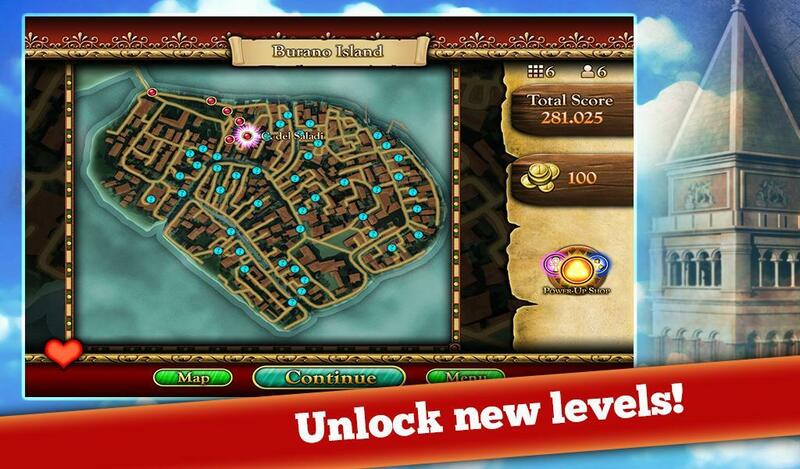 • Unlock hidden boards by unlocking pyramid cover stones! • Find all the hidden keys to finish your round! 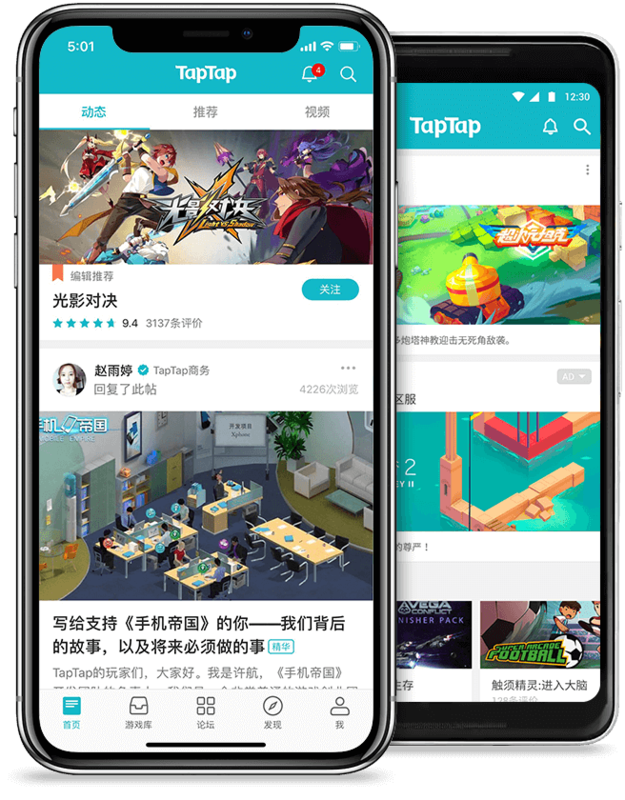 • Play single selected levels in QuickPlay! 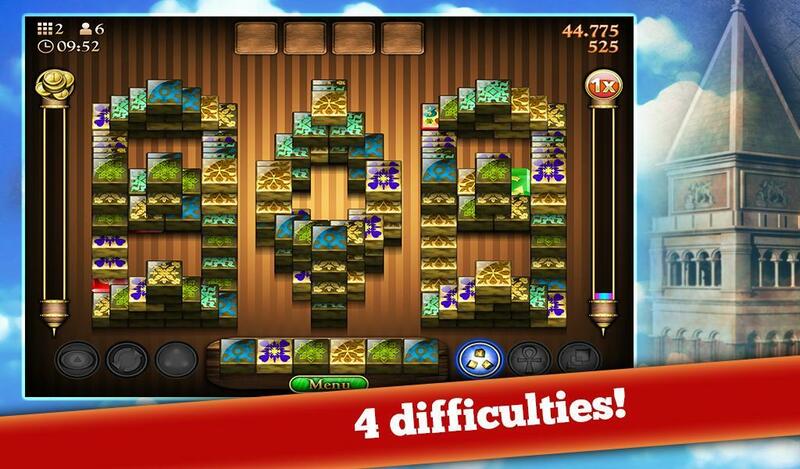 • Beautiful Mahjong Solitaire adventure game! 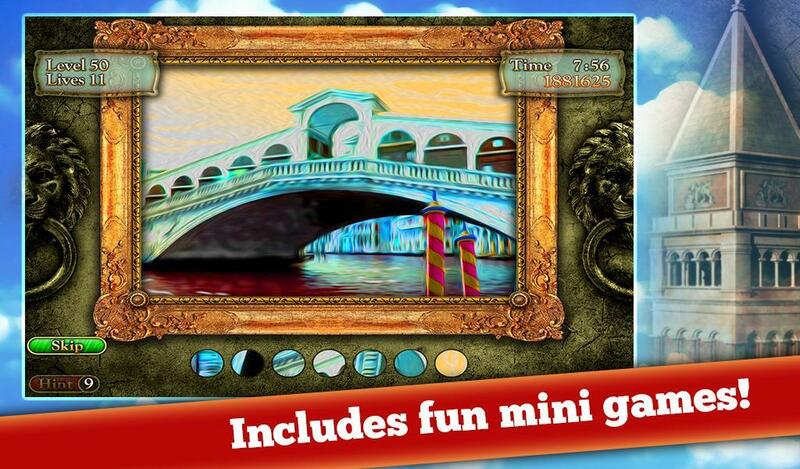 • Includes Hidden Object mini games! 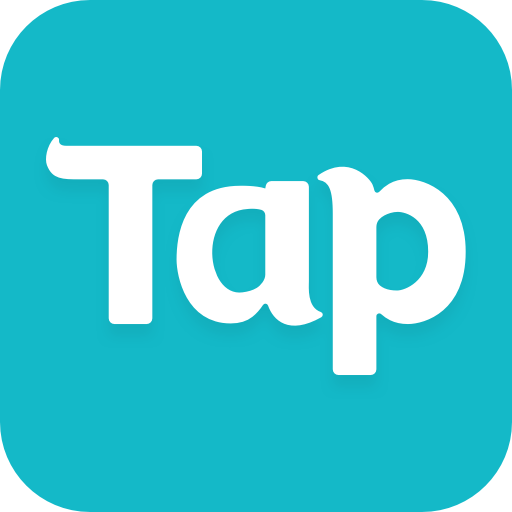 • Play combos and collect coins to increase your score!